Buying a new car can be a tough task, especially when you head out in the ground full of mean machines unprepared. 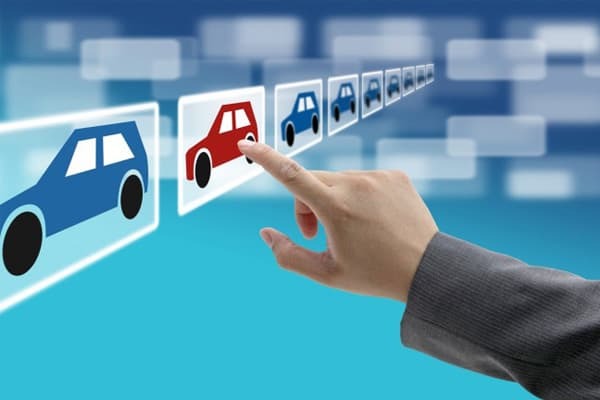 New car buying experience is no less than appearing in a university exam. It is thus highly advisable to do your homework, so that you don’t end up disappointed at the end of the day. Also, here the concerned property is a car that costs no less than a fortune and no one wants to end up screwing this worthy possession. 1.1 Clarity of mind is very important when you go out with an intention to buy a car. As auto salesperson are smart enough to manipulate people who are not clear with their choices and priorities. For this we advise you to go through annual auto reports that are a good source of information like best cars under different price tags, worst cars, best performers etc. 1.2 Talking is the best therapy, go and talk to individuals who have recently purchased a car or the ones who hold good knowledge on this subject. Though annual reports give a fair idea as to which car is doing well and which is not but, they lack in providing first-hand consumer experience. And mind you, it is more important than any other data or statistics. 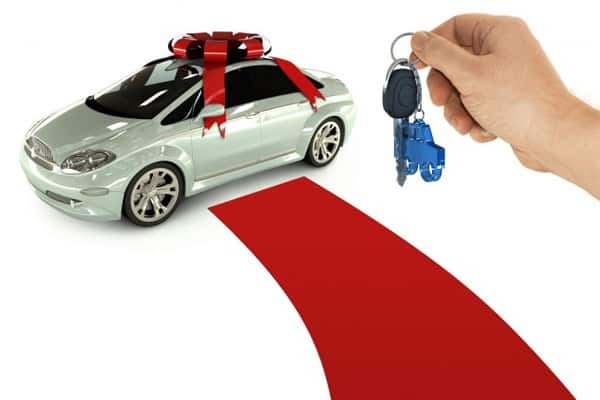 1.3 Think what you need, what type of car will best fit in your lifestyle and will ease off its difficulties. Like, if you are a bachelor, a hatch is fine for you, while for growing expanding families, MPV’s are recommended. 2.1 After finishing off with the research work, it’s time now to set a budget. It is really important to set a spending limit, especially in times where we have ample number of financing scheme that can lure you to exceed your limits. Further making a budget will refine prospective list of cars present on the check-list. 2.2 Think on points like how much downpayment you can make, as more the down payment less will be the amount of future monthly installments. Also, if you already own a car and are thinking of selling it then remember it has one good and one bad side to itself. Good because you’ll get additional cash for the new car and bad because getting a good deal on a used car is a task in itself and it demands a lot of time and attention. 2.3 Don’t forget to talk to your insurance dealer and discuss the insurance charges. As the same can have a viable impact on your budget. 2.4 Another important aspect of budgeting is financing. 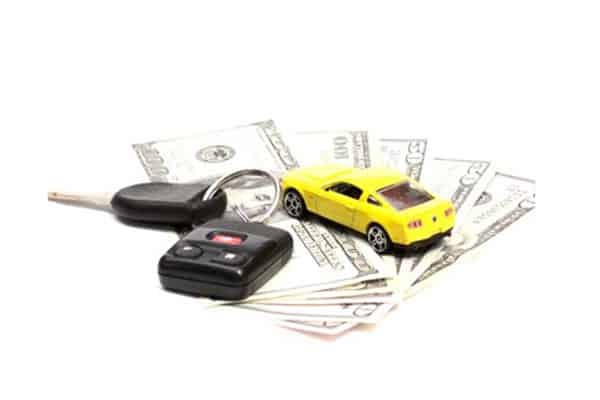 If in case you don’t have enough cash for buying a car, you can go to a bank or auto finance company for the same. Remember, the higher is one’s credit score lower is the interest rate offered. 3.1 By now your check-list must have narrowed down to two – three cars and it’s time now go the manufacturer website and configure each according to your needs. Also, remember to get a printout of the prices of each of these cars and don’t forget to check for any ongoing offers or discounts. 3.2 Time to shift from the pen-paper to a more realistic approach. Take a test drive of each of the short-listed car and try and observe the drive as much as you can. See what problems you faced while the drive and what you liked the most in each car. 3.3 Next up, go home and call the respective dealerships and get the price quote of the cars. Remember to talk to the sales manager and not the salesperson as they can only offer you the best deal. Also, try and get the price quote through email or fax for future references. 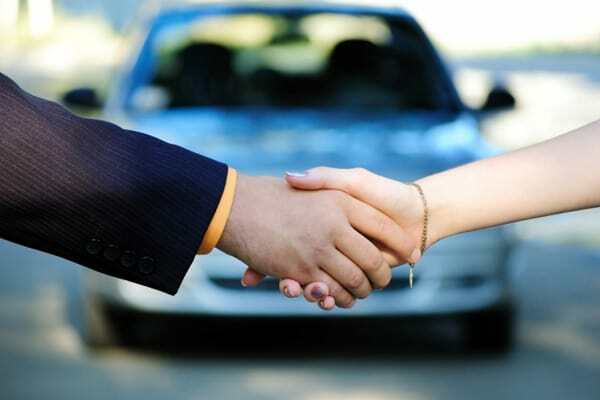 3.4 Lastly, personally visit the dealership that offers you the best deal and try and bring the deal to the best negotiable price. Still confused in making a smart choice, research from a big list of new cars available in the country at auto portals like CarBay, narrow down car listing as per your preference and find the right car for you.